Planet MMA offers comprehensive coverage of mixed martial arts including UFC Fight Night. 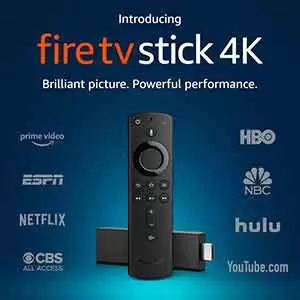 This live and replay fight streaming addon works great even on an Amazon Firestick, Fire TV Cube, PC (Mac, Windows or Linux), Smartphone, or any Android TV box. There are plenty of Kodi sports add-ons, but none other than Planet MMA focus solely on mixed martial arts with a heavy emphasis on the UFC. If you’re a martial arts fan, install Planet MMA fighting Kodi addon to avoid missing streaming fight coverage and targeted documentaries along with other UFC and mixed martial arts events. In this MTM tutorial, we supply you with both quick steps and a more detailed walk-through for easy install of Planet MMA, which provides free access to the best MMA UFC coverage available. Never miss another main event. This quick install guide directly below is for the advanced Kodi user. For a more detailed, illustrated guide of how to install Planet MMA Kodi Addon scroll down the page. Click Kodi System >> File Manager >> Add Source >> <None>. 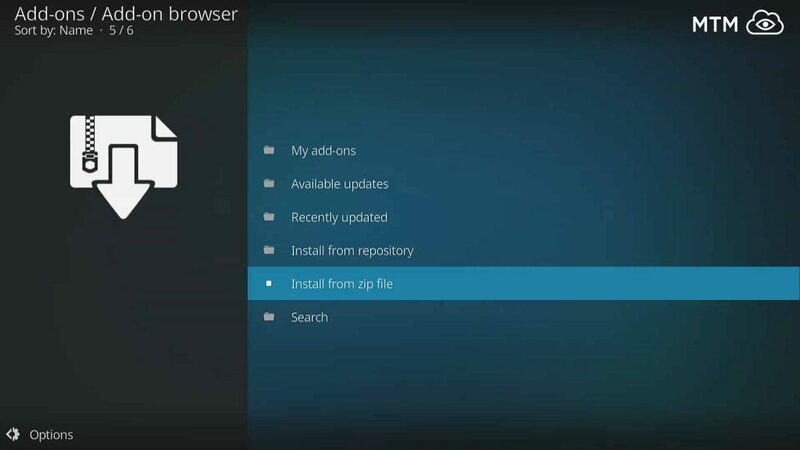 Type http://2supremacy.uk/repo/ and click OK, then name it supremacy and click OK.
Click Kodi Add-ons >> Package Installer >> Install from Zip File. Select supremacy and click repository.supremacy-X.X.zip to install Supremacy repo. Click Install from Repository >> Supremacy Repository >> Video Addons >> Planet MMA >> Install. Be sure to enable unknown sources before proceeding or successful installation of Planet MMA third-party Kodi addon will not be permitted. The XBMC Foundation has required this security setting shift since the release of Kodi v17 Krypton. The warning just means they want you to use Kodi safely. Aside from their warning, be certain to watch UFC fights anonymously with an encrypted VPN. On the Kodi home screen, click on the System icon. Bottom right Click on the File Manager. Next, choose Add Source on the left. Carefully enter the following URL: http://2supremacy.uk/repo. Name it supremacy and click OK, then double check the URL and click OK.
Now that you have provided Kodi with the Repo source for Planet MMA, installing the addon will take no time at all. Head back to the Kodi main menu and select Add-ons. Then, click on the Add-ons browser (AKA Package Installer) icon in the top left corner. Pick Install from Zip File. Then, pick supremacy and press OK. Choose repository.supremacy-X.X.zip and click OK to install. Enter the Supremacy repo now and install whatever interests you. In this case, we’re installing the Planet MMA UFC Kodi addon. Once the repo is finished downloading go to Add-ons and choose Install from Repository. Select Supremacy Repository to open it. Choose Planet MMA or any other addon that interests you. Once you see the Planet MMA Add-on enabled notification in the upper right, know that Planet MMA was successfully installed. Fire up your IPVanish VPN app to anonymously watch replays and live PPV streaming mixed martial arts fights all you want. Please make a note that all the Kodi add-ons you install appear in the addons tab on the left-hand column of Kodi’s main screen. Found in the Supremacy Kodi repository, Planet MMA addon features MMA fighting and UFC content such as game coverages, documentaries, related TV shows, and other PPV events. If you are a sports fan and want to watch a good fight, you’re sure to enjoy the Planet MMA addon. Planet MMA was previously known as UFC Finest when it provided almost exclusively UFC fights. This fantastic fight streaming addon has thankfully returned to the Kodi community and been updated to include a huge number of great replay and live fights. Firing up Kodi on UFC fight night to find the Planet MMA addon not working can put a quick halt to the good times. A Planet MMA error can seem to cause chips to go stale. This great fight coverage Kodi add-on receives constant updates to provide live and replay coverage of MMA fights. You’ll be able to enjoy streams of the best live PPV fights online along with the latest UFC events and replays of past telecasts from all over the world. As you can probably imagine if your household loves UFC fights, when finding Planet MMA down, all Hell can break loose. Also found in the Kodil repository, if you find Planet MMA not working, there will likely be another developer picking it up within a day or two to brush it off and provide a Planet MMA update to fix things. Check back here, and if we haven’t caught and corrected it yet, please leave a comment below. We will get right on finding out which repo the latest working Planet MMA addon can be updated from. We hope this MTM guide took care of any questions you may have had surrounding how to install Planet MMA on Kodi. Please ask any further questions you may have in the comments. Give this great fight night addon a try. You’re sure to get free streaming MMA fighting coverage to watch UFC fights and more with this Kodi addon in your collection.